Location: Next to Carnival Restaurant, North Main Road Extension, Koregaon Park Annexe, Pune, Maharashtra 411036. 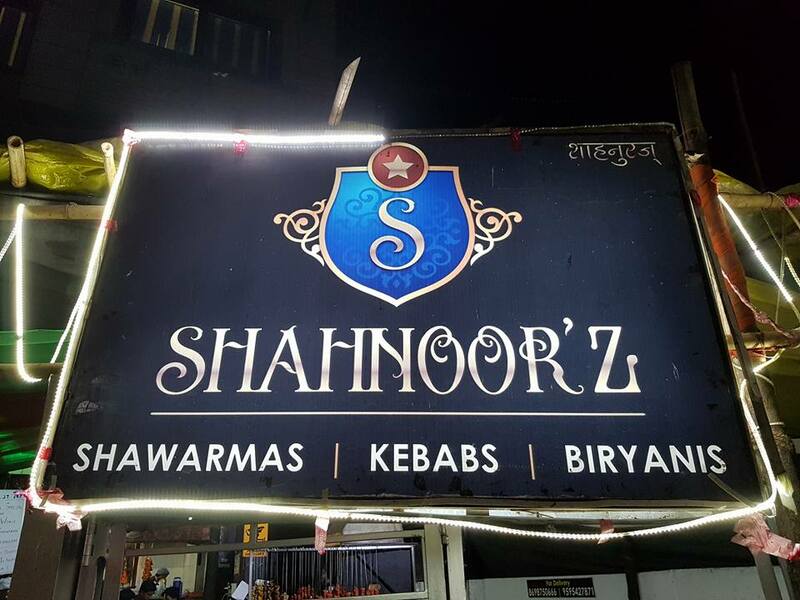 Shahnoor’z is a tiny place just before Carnival if you are traveling towards Mundhwa from Koregoan Park. 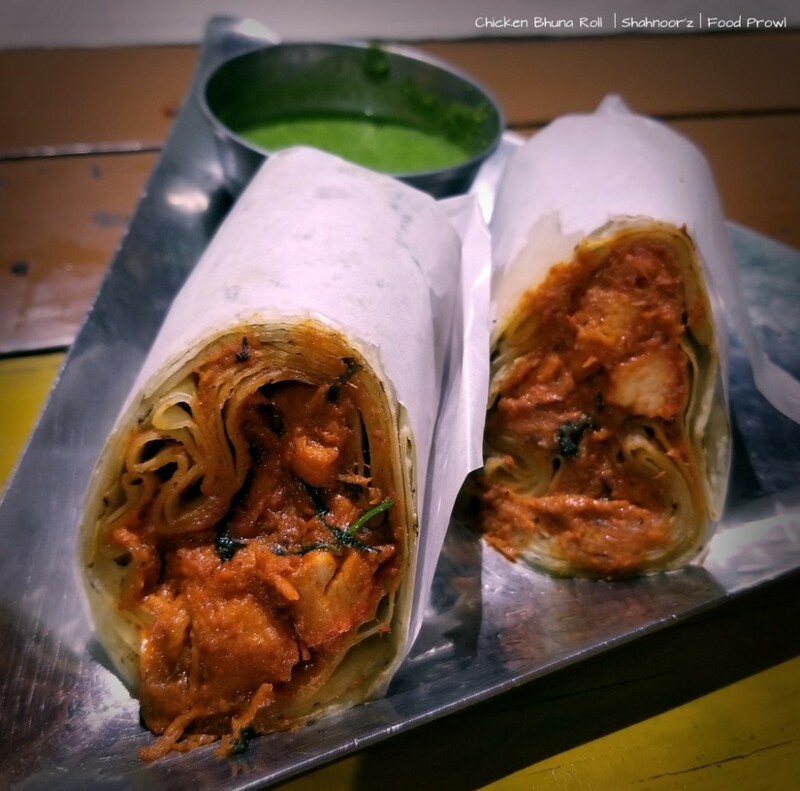 They have been in existence since almost 3 years or more and recently jumped on the Social Media bandwagon to let Punekars know about their humble joint. 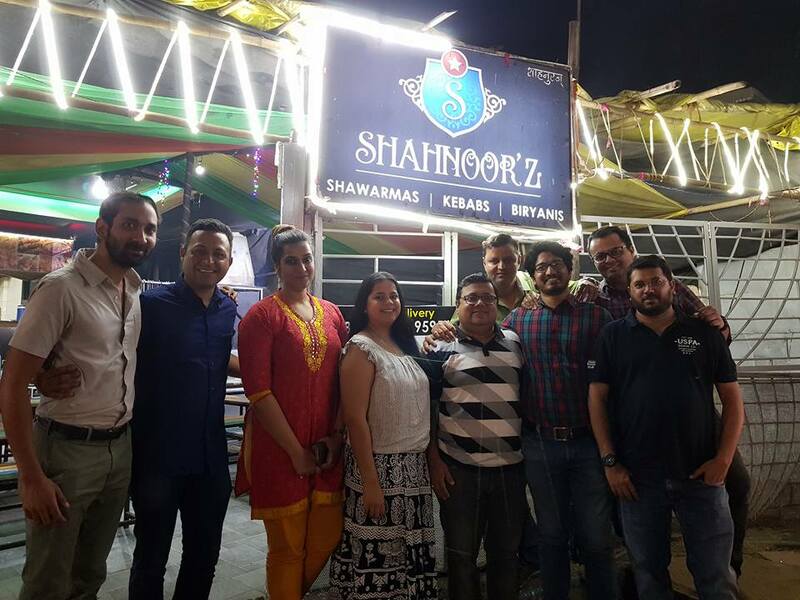 The restaurant is named after the owner – Moiz Adtani’s mother – Shahnoor and majority of the food prepared are from his mother’s recipes. 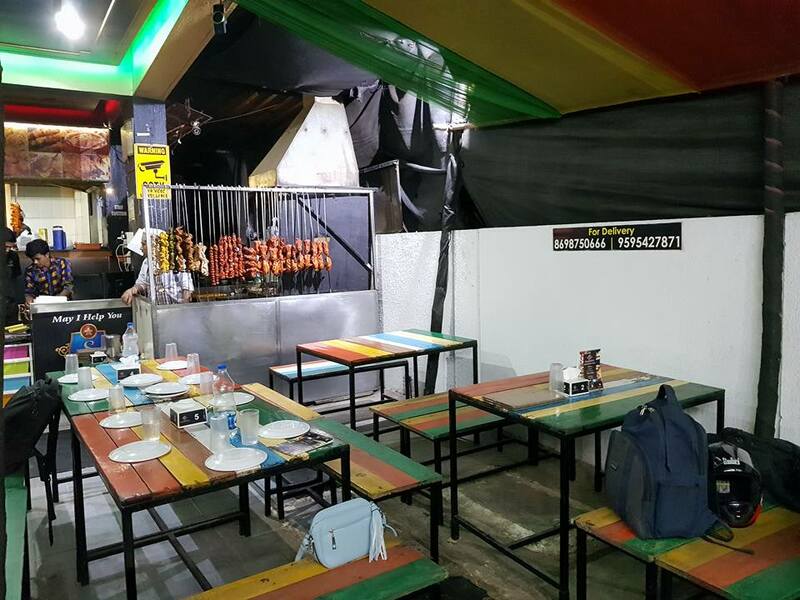 Food Prowl Team was invited for a food tasting and it is then we realized and regretted that we had been missing some very delectable food all these years. 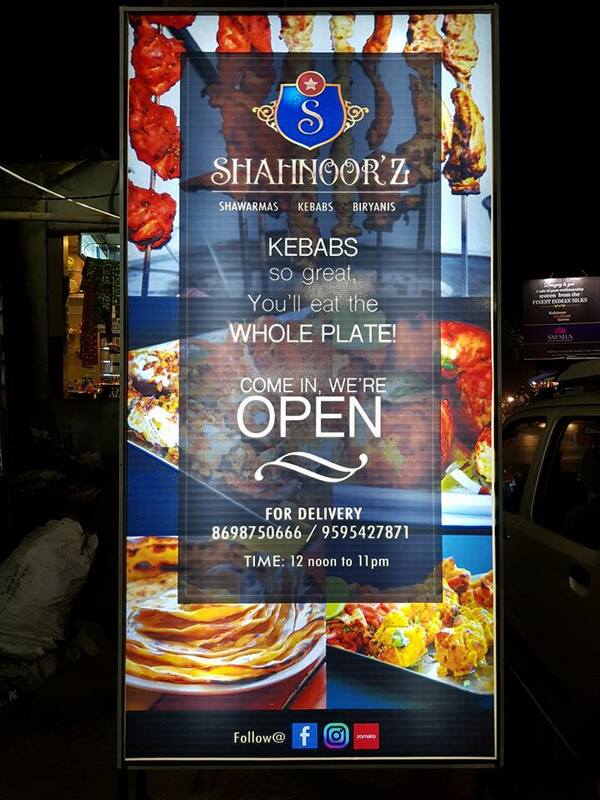 Moiz Adtani and his wife Shama Adtani initially started Shahnoor’z as a delivery only place, they also had a stall for take away Biryani in Viman Nagar and finally after all their hard work and successfully creating a regular customer base they expanded Shahnoor’z to a dine in place. The setup is not lavish, a few tables only but the food makes the experience thoroughly enjoyable. 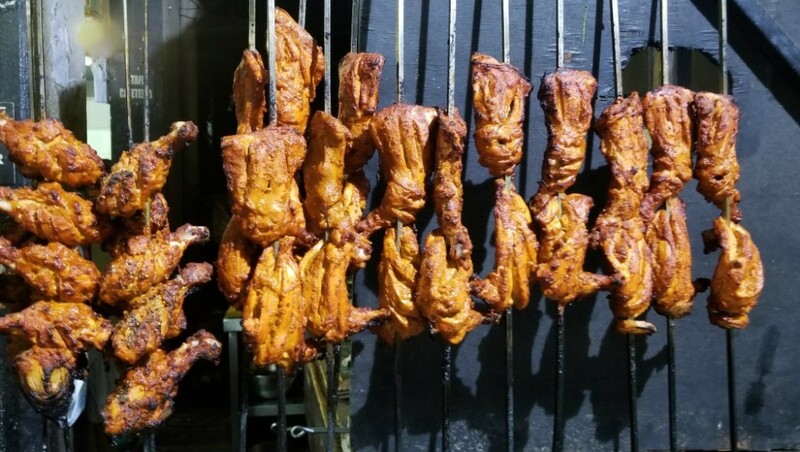 The moment we stepped in the kebabs on the skewers ready to get into the tandoor, we knew it would be a tantalizing experience, and the food served lived up to this expectation. We 7 different kebabs, to begin with, yes that was almost half of our meal. 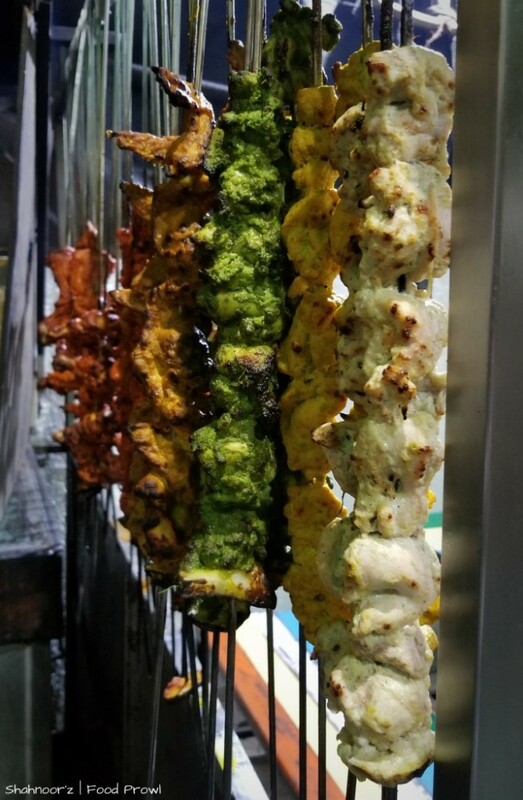 All the 7 kebabs had their own distinct flavors, and there was one thing common in all, they were cooked to perfection. 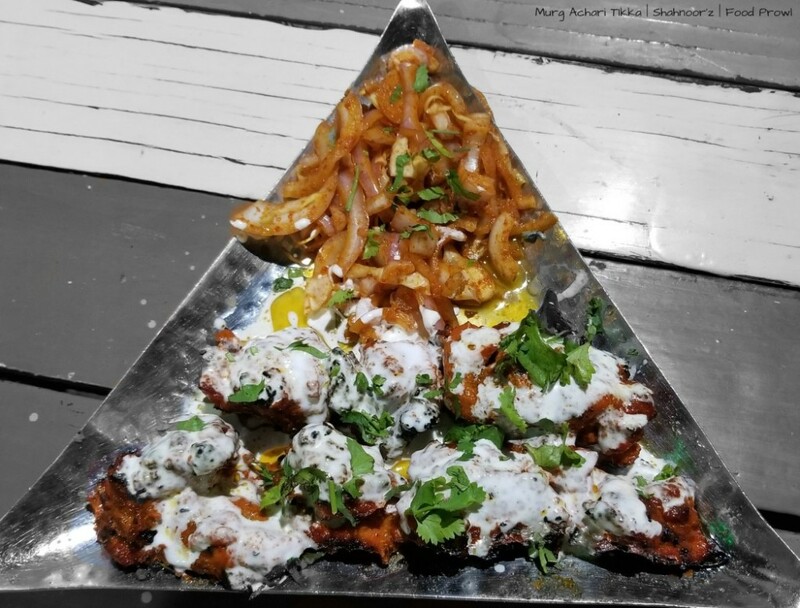 The Murg Achari Tikka were boneless tikkas with a nice flavor from pickle, spices and mustard. 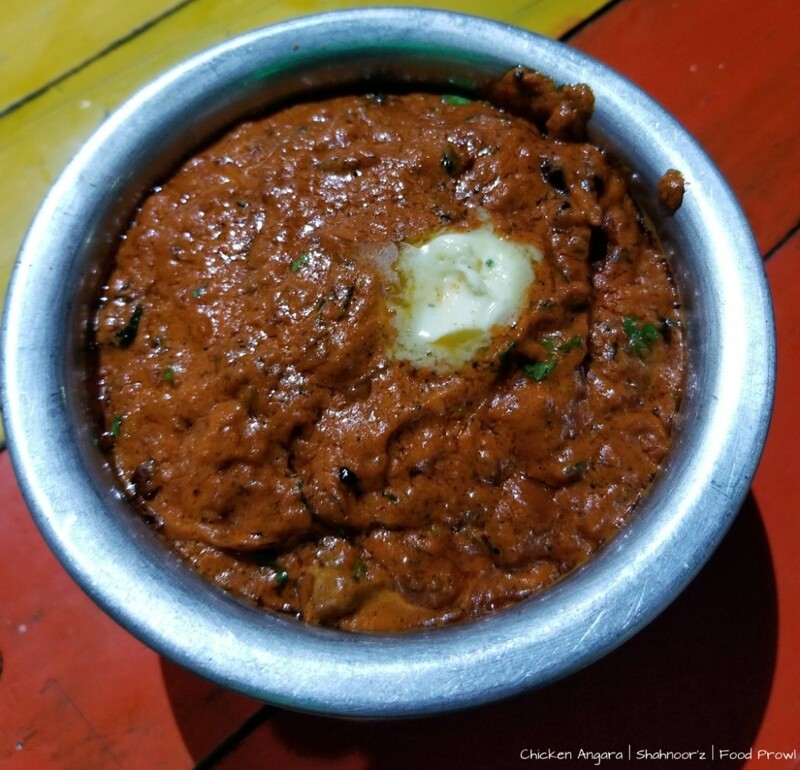 It wasn’t high on salt or any other flavor, a common problem with most of the achari based dishes at many places. 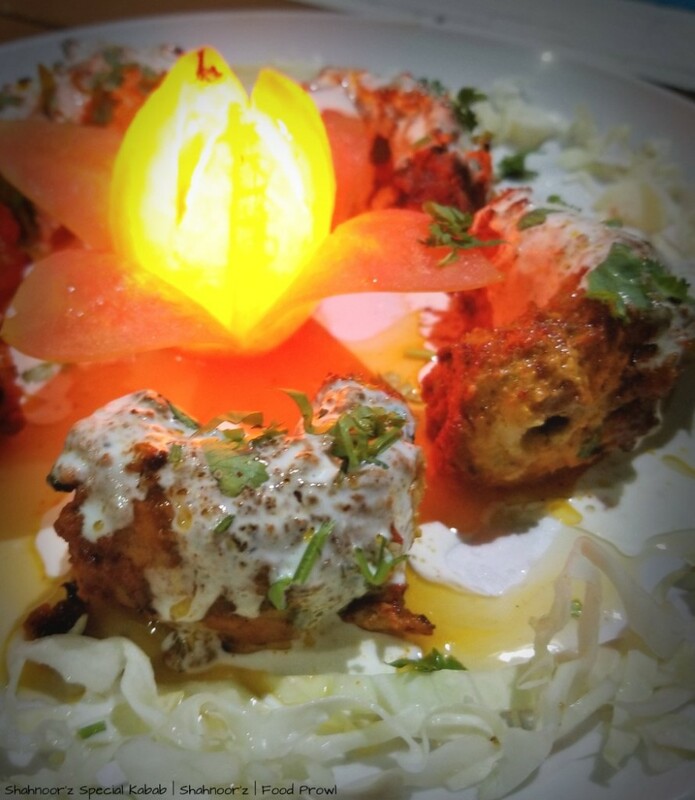 Murg Pahadi Tikka was a contrasting, having mild flavors with mint being more prominent. 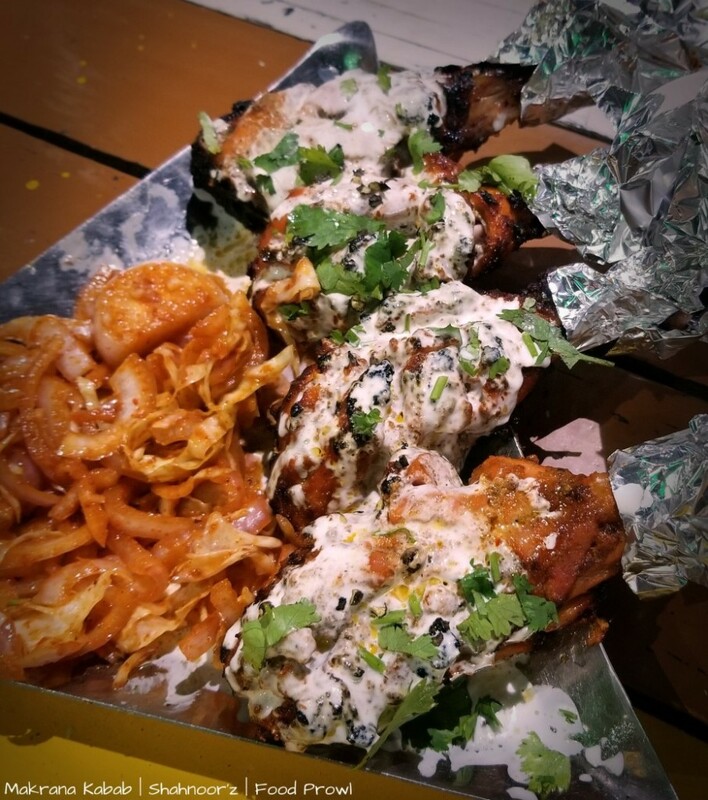 Makarana Kabab had 4 juicy chicken legs, layered with tandoori masala and barbequed, again very juicy and flavorful. 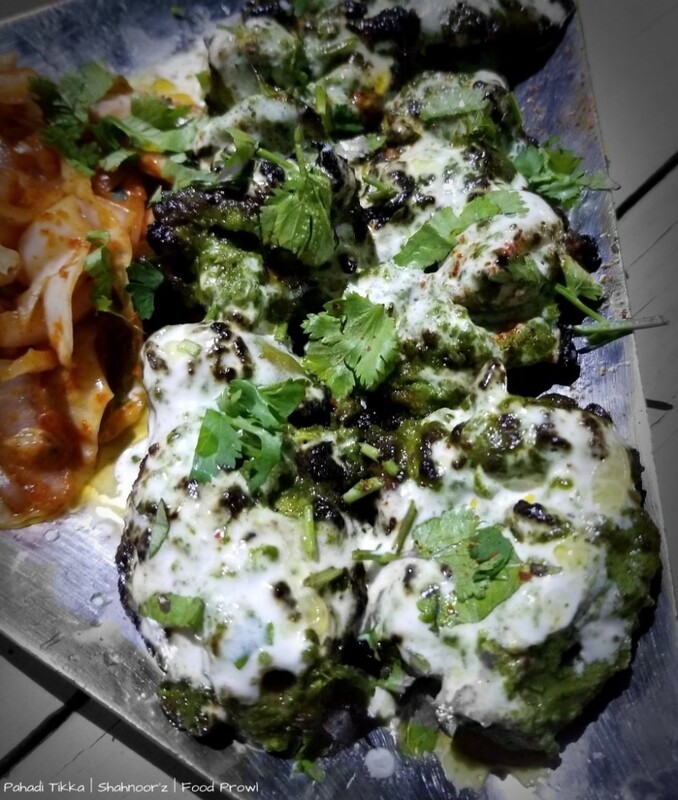 Makarana, is available across Pune and these were one of the best, not over charred or overcooked at all. 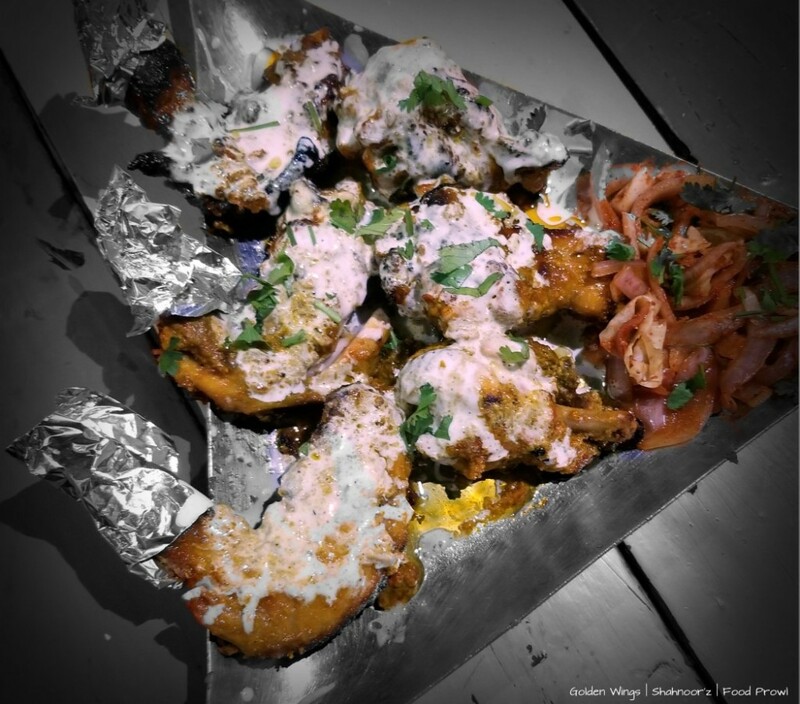 Golden Wings were something very unique, these were tandoori chicken wings with delicate cardamom and saffron flavors. 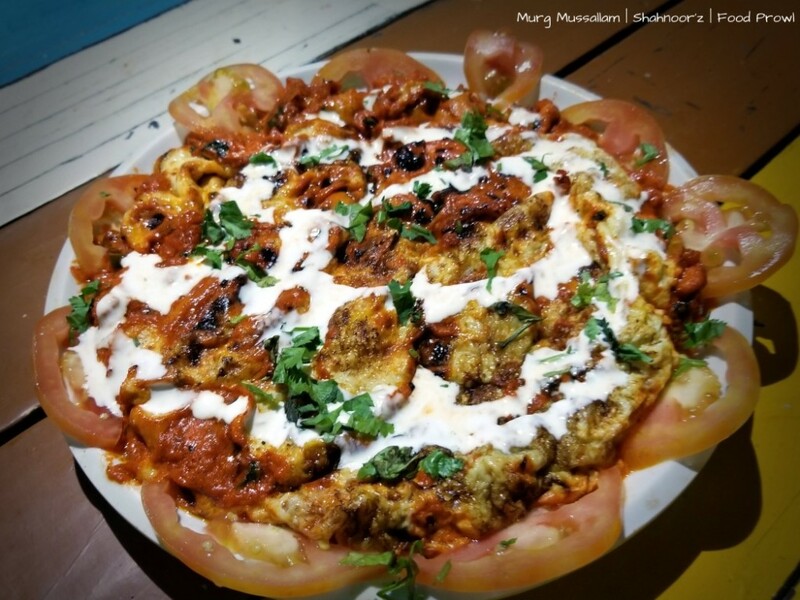 The Shahnoor’z Special Kabab was a really special preparation, it was like a roulade with chicken layered with spinach, minced meat and cashews, all rolled into one. Very intriguing flavors and textures, highly recommend. 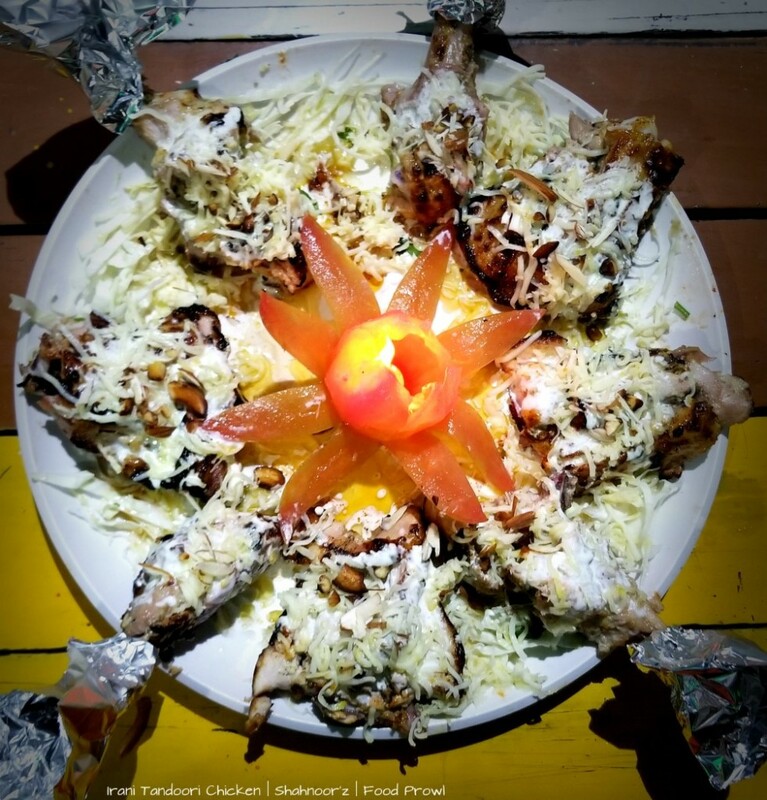 Similarly Irani Tandoori Chicken was a different preparation, tandoori chicken with minimalist flavors topped with cheese and roasted nuts. This was a unique dish and we had not had anything like this before. 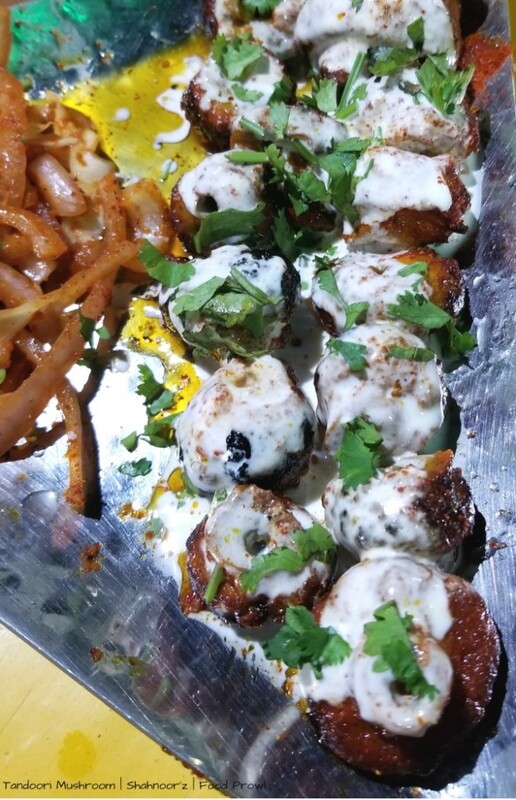 We also tried a Vegetarian dish, Tandoori Mushrooms and they were pretty good as well just like all other starters. 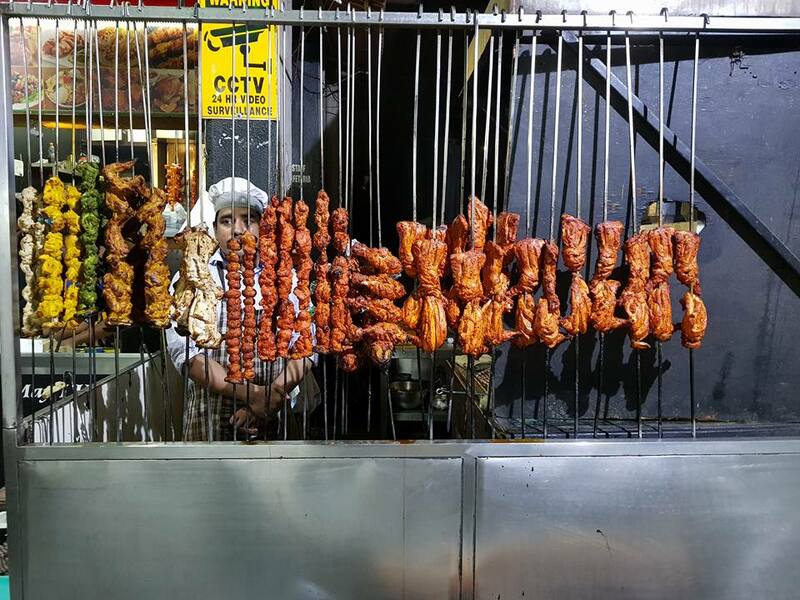 If the Kebabs were not enough to fill our stomach’s, next up were the Shawarma and Roll that this place is known for. Rolls are made in Roomali roti and Shawarma in pita bread. 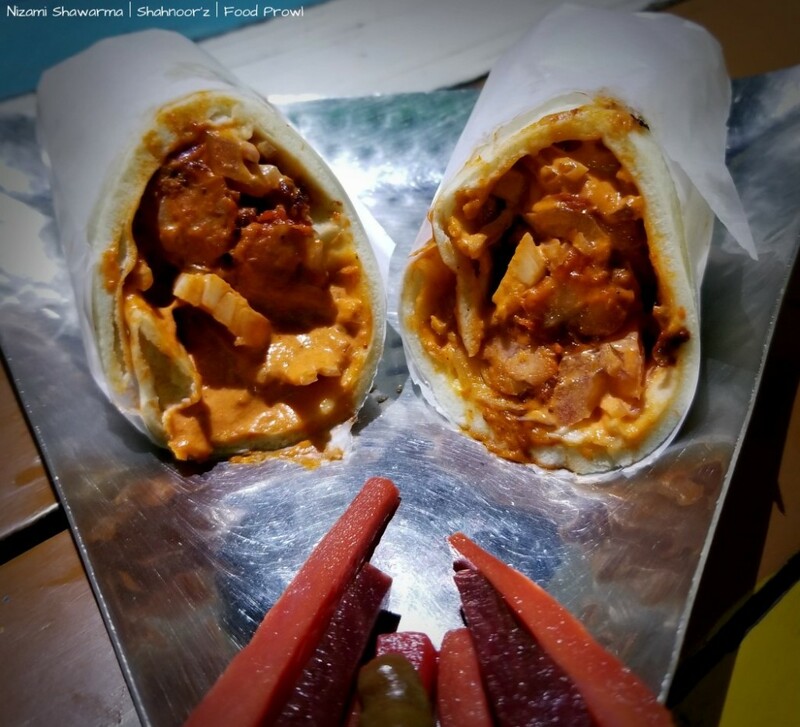 We loved the Nizami Shawarma, it had fusion style flavors, grilled chicken tikka tossed in a sweet tangy light sauce. Chicken Bhuna Roll had the bhuna tawa type tikka, smoky and spicy, nice. We had already reached a point where we almost wanted to say Stop! But main course had to be tried. 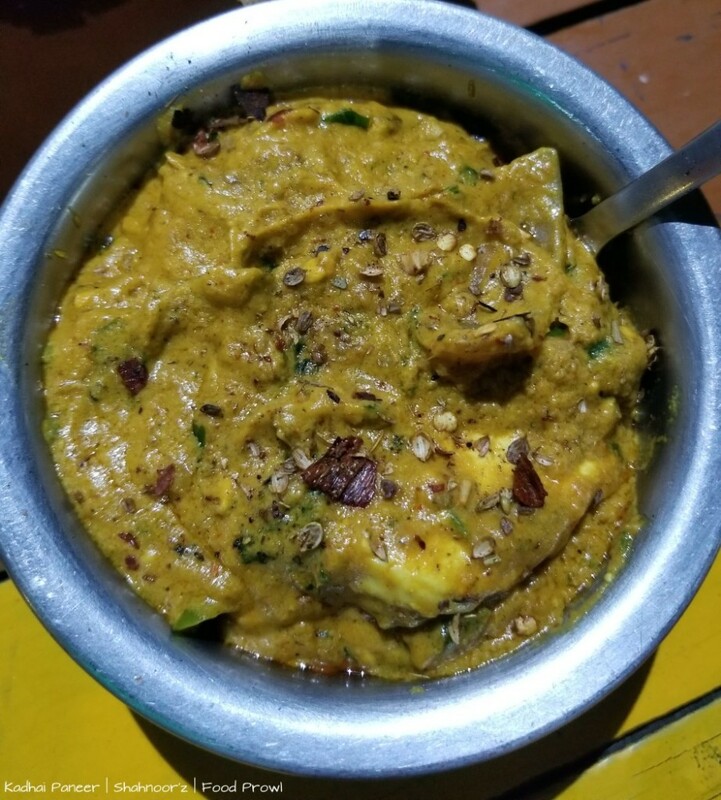 Kadhai Paneer was served first, having rich yellow gravy with my fav flavor of dhania seeds. The Non Vegeterian dishes that followed were Murg Angara, it had smoky flavors and red gravy, highly recommend for the smoky flavors. Murg Mussallam was also good one, made in their own style with chicken and egg fry. 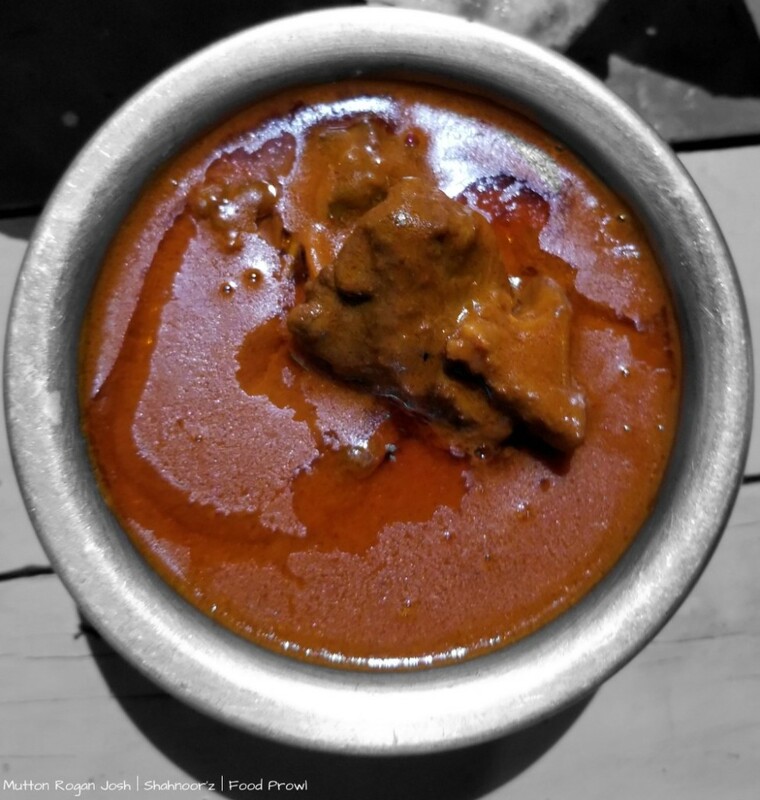 Mutton Rogan Josh was also equally good. Mutton Kabsa Rice, a very delightful variation from all the biryani options, with 2 distant layers of rice made Middle Eastern way. Light sweet and spicy concoction of flavors, sweetness imparted from sweet lime, cashews lent a texture variation and boneless mutton pieces, all together becoming a very gorgeous dish. 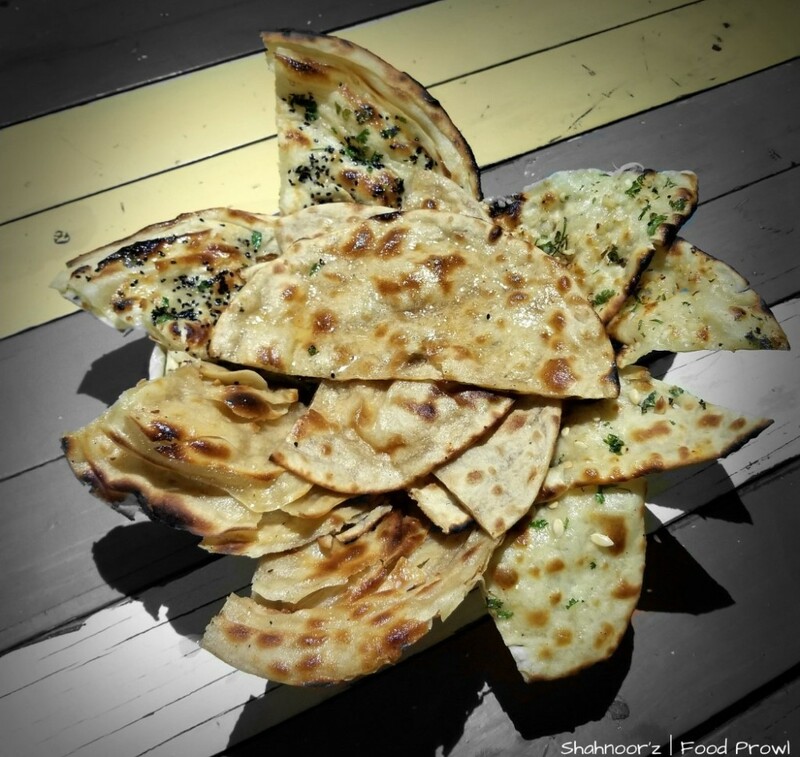 People can experience how actual Malai Phirnee is meant to be here. Firstly, they first set it in a kulhad and then ensure they get the texture correct. 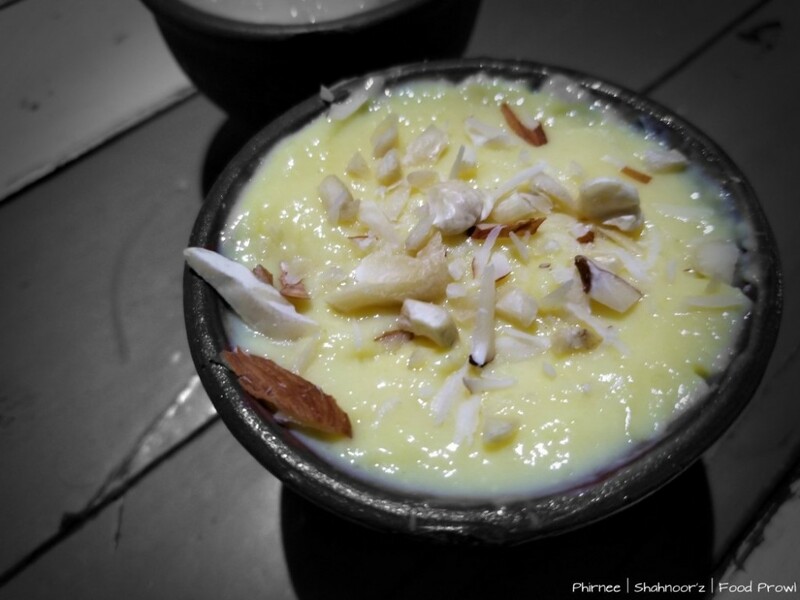 Hands down this was the best Phirnee we had in a long time not just in Pune but anywhere. 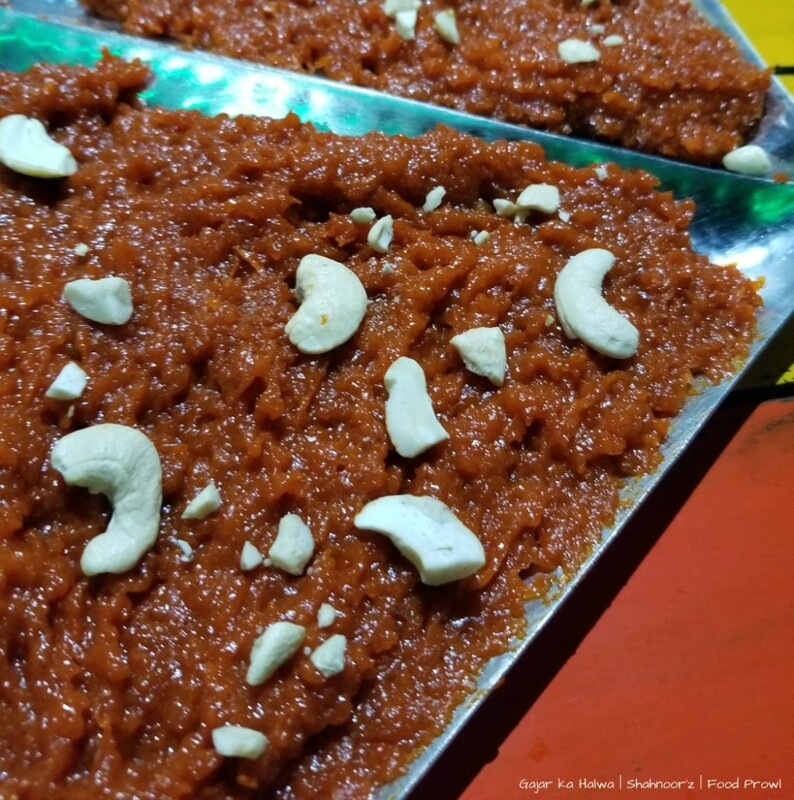 Gajar Halwa was also at par, slow cooked for long duration. A really satisfying meal, we liked everything that was served to us. 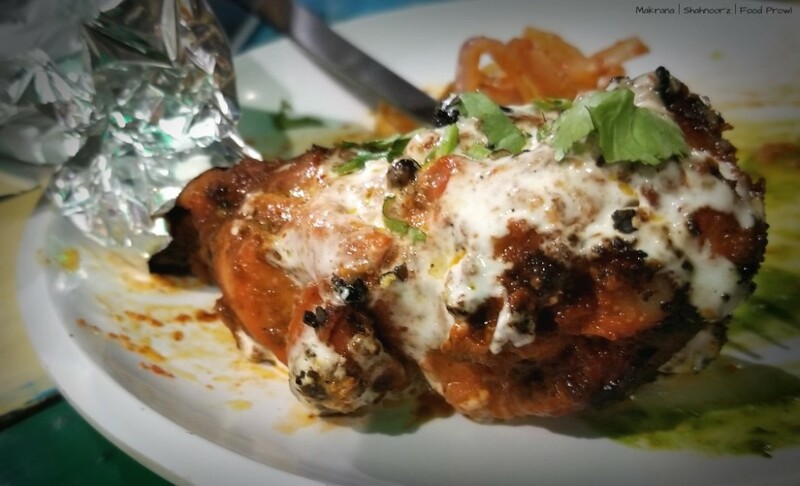 The only suggestion we had is that there is the cream topping on all kababs that make them too heavy, the calorie conscience people might whine a bit and those who might want to taste a variety of Kebabs might not get a chance to as a single starter portion might itself be quite heavy. Rest there is nothing to worry about, order your food and treat your taste buds. Special Thanks to Pomelo Social for inviting us.